The University of Huddersfield is inviting applications for PhD Scholarships in Engineering which is open to all UK, EU and international citizens. The University of Huddersfield is a growing centre of research and excellence and we always push the boundaries of knowledge. Whatever you aim to do in life, it pays to get a good education. And with high standards of teaching and learning and excellent facilities that’s exactly what our students can expect from the University of Huddersfield. Based right in the town centre and at the heart of the local community, we help thousands of people, from school leavers to those returning to education after a gap, achieve their goals each year. For applicants whose first language or language of instruction is not English, you will need to meet the minimum requirements of an English Language qualification (the minimum of IELTS 6.0 overall with no element lower than 5.5, or equivalent will be considered acceptable). Scholarships are available to study PhD programme. Scholarship are awarded in Stability of protective coatings under ion irradiation. This scholarship attracts a three year, tax-free stipend of £14,777 per year (for 2018/19) payable every month and covers tuition fees for three years. This scholarship is open to all UK, EU and international citizens. 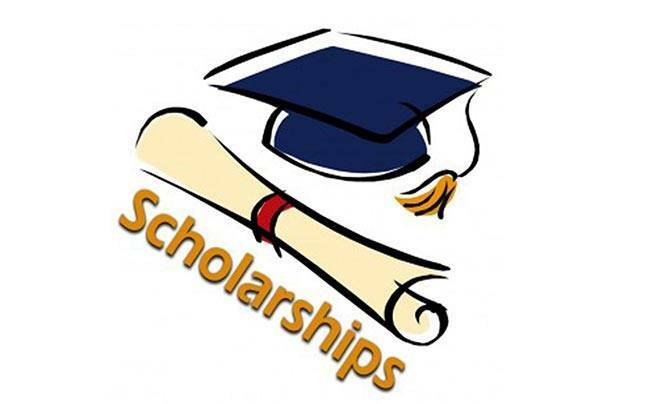 This scholarship is open to all UK, EU and international citizens. Applicants should hold or expect to obtain a First Class or Upper Second Class (2:1) honours degree or equivalent in a relevant discipline. Applications are welcomed from interested and enthusiastic individuals who meet our criteria. Please apply now to start your application.